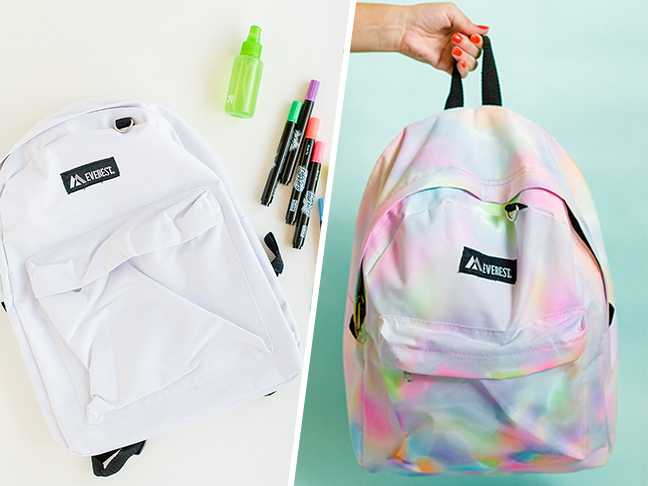 Instead of shelling out $$$ on a unique backpack, my daughter made one that's truly one-of-a-kind. 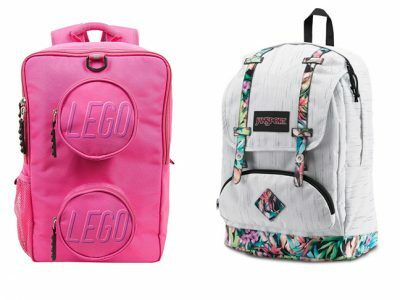 My little buddy starts Pre-K next month, and I'm having fun getting his backpack and other supplies ready! 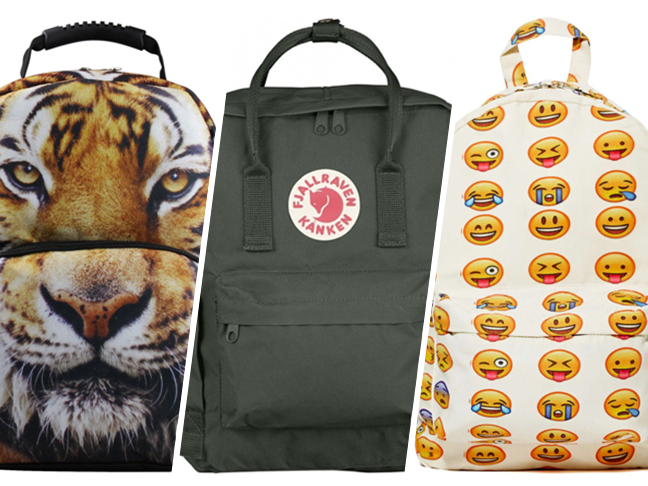 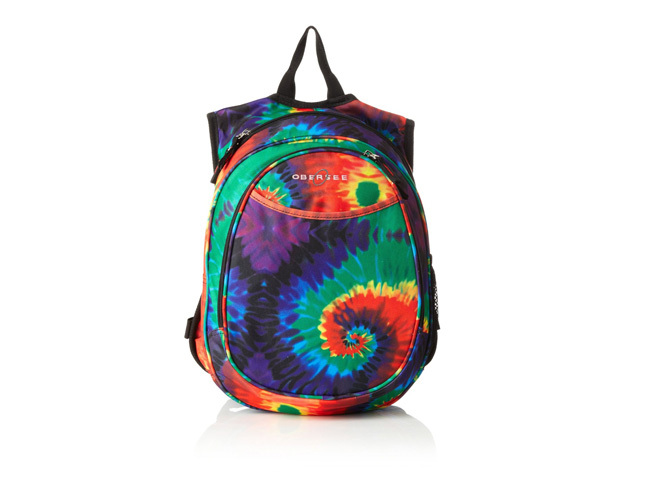 Fashion-forward backpacks that'll make your kid stand out in the crowd.